I bought today a music collection and the audio files are .flac format, Adobe Premiere doesn't support .ogg and .flac formats, so a plug-in is needed in order to import these formats. It is a plug-in Adobe Premiere, is not a new project is from 2015, but it does the job pretty well. Download the file from the github repository for your system Mac or Windows. Replace CSX with your version. For the latest Premiere Pro CC release, it will be 7.0. 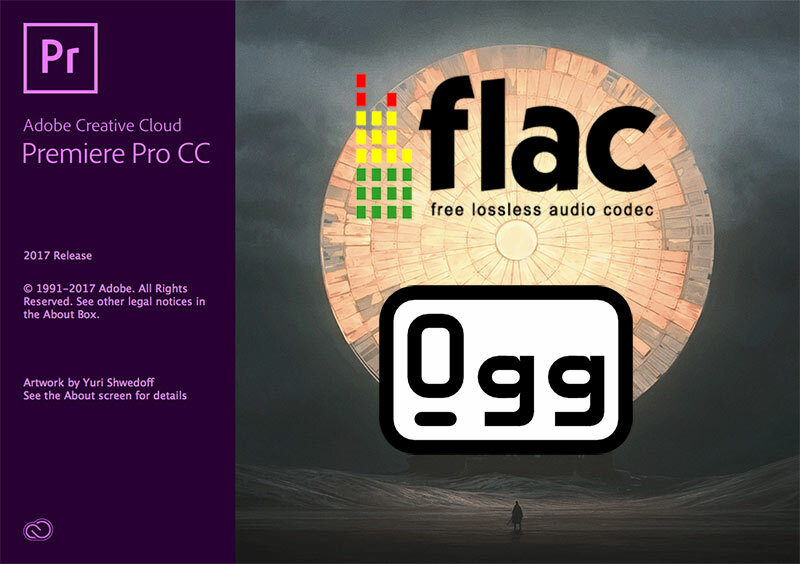 Once installed you'll be able to import .ogg and .flac audio files into Premiere.